Last week, a story about a 19 year old girl who had about 50 surgeries just to look like her idol, Hollywood actress Angelina Jolie surfaced on line. The result was horrible, but the girl liked the way she looked. 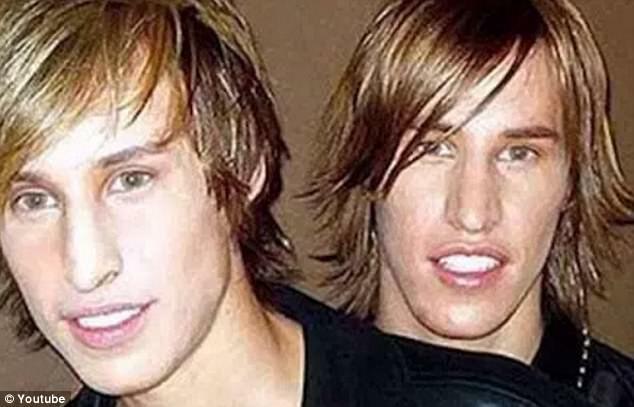 Now we have a story of a set of twins, Matt and Mike Schlepp, from Arizona, who have spent over $20,000 on cosmetic surgery to look like their idol, Angelina Jolie’s estranged husband, Brad Pitt. 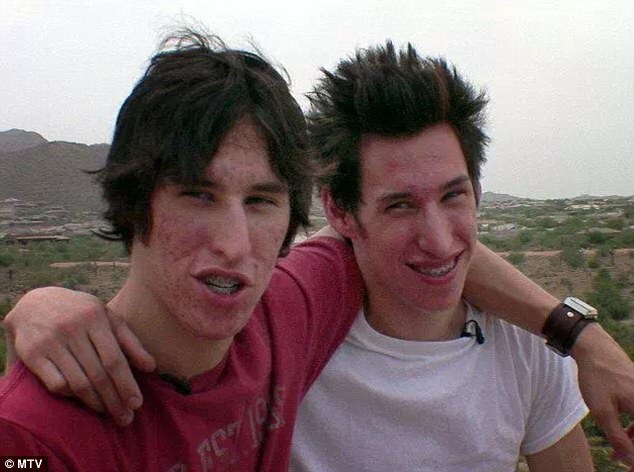 The twin brothers had several surgery procedures that left them unable to eat proper meals, just so they could look like their idol and it worked out for them. Mike had a nose job done. 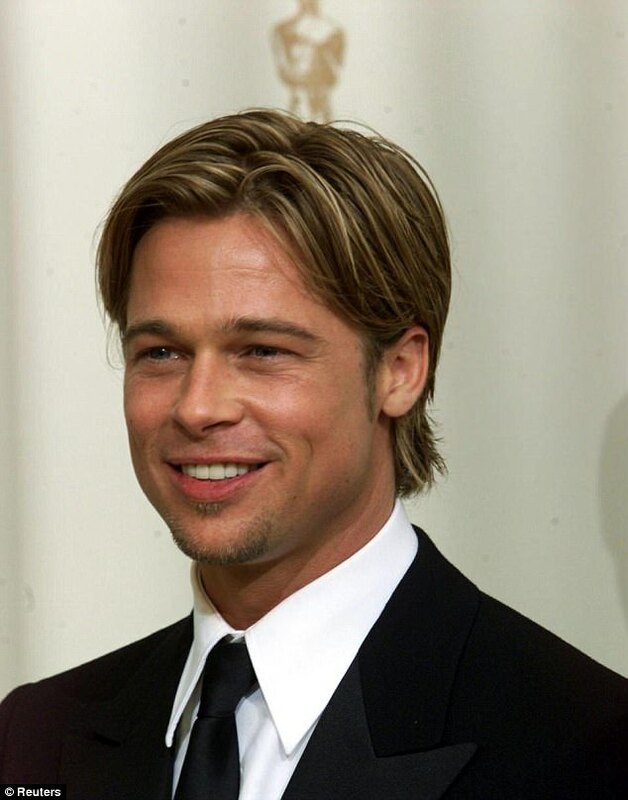 He also had cheek, jaw and chin implants while Matt had a nose job and a chin implant but no jaw implants. They also both had 41 porcelain veneers. 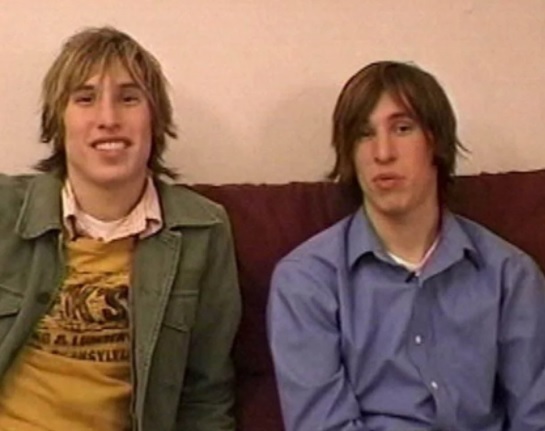 They underwent the makeover for MTV’s I Want A Famous Face, which they took part in when they were 21. ‘It was more than worth it. ‘I would do it ten times over. It has definitely helped me get more girls. I’ll walk and get that double-take from girls and hear the whispering that follows.